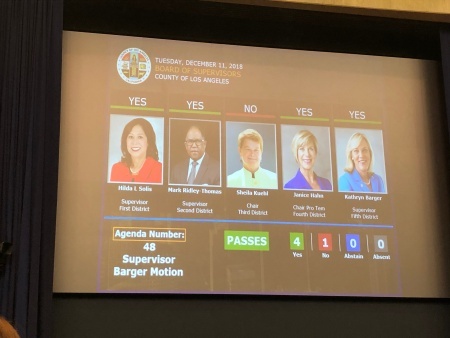 Caleigh Wells | December 14, 04:38 PM Developers just got the green light to build a city with nearly 20,000 homes on the L.A.-Kern County line. Some residents are less than thrilled. Certain no-vending zones have been designated, and vendors who've long done business in these areas say they're disappointed. 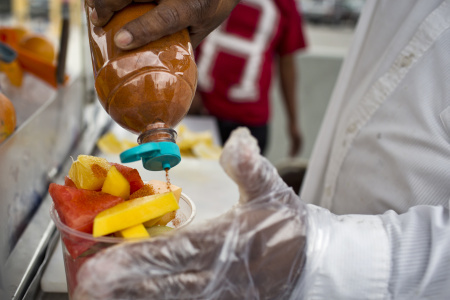 After years of debate, the Los Angeles City Council on Wednesday unanimously approved a plan to legalize street vending, allowing vendors to get permits to operate. 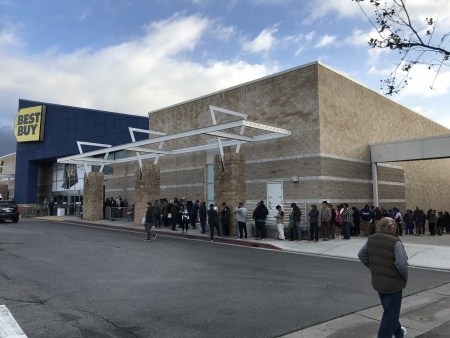 Shoppers who hit the stores bright and early on Black Friday might have been smart to buy now rather than later — and not just because of door-busting deals. 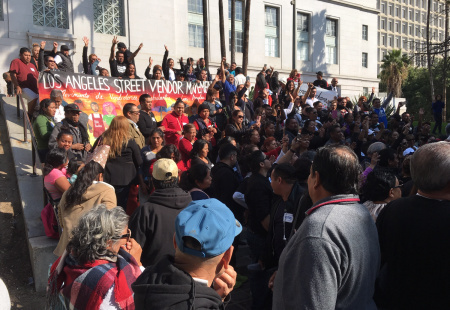 In this multi-part series, we take an inside look at one battle in the crusade to get California's more than 90,000 unsheltered residents off the streets. Electric scooters have quickly become a popular way to get around in Santa Monica. 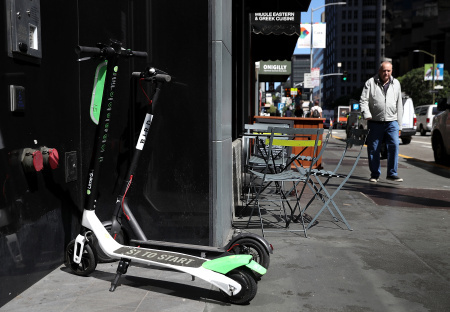 The city was the first to get scooters from Silicon Beach startup Bird. 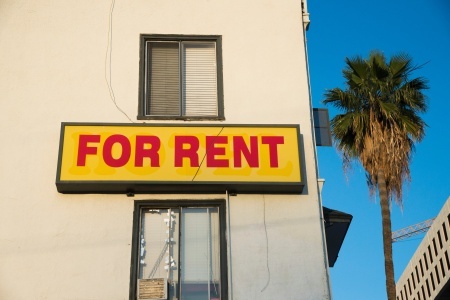 And now, Santa Monica has decided to take a light touch on regulating them. 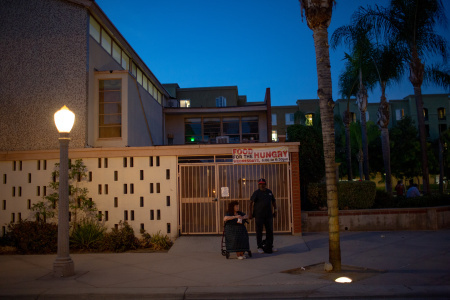 After a promise of big new spending on homelessness, Los Angeles Mayor Eric Garcetti has released his proposed $9.9 billion budget for the upcoming fiscal year. Are you missing out on 'free money'? Gov. 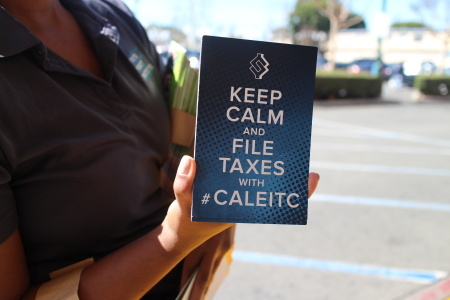 Jerry Brown has declared this week California Earned Income Tax Credit Awareness Week. Many who are eligible don't know about the program.